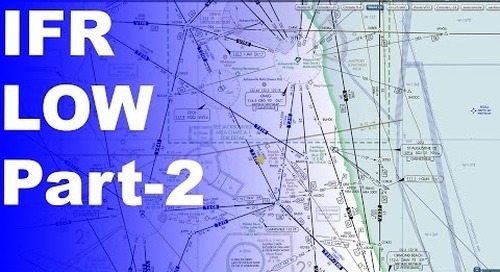 http://www.cfibootcamp.com Get your CFI at the place that made these videos. 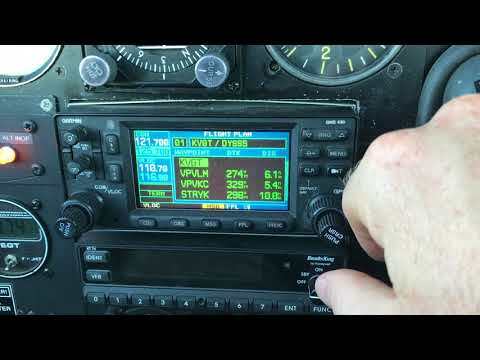 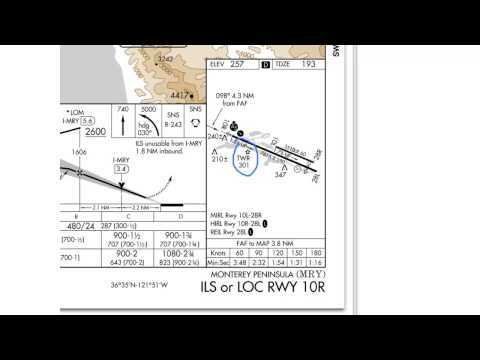 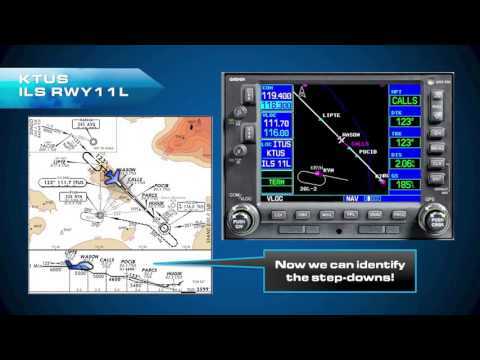 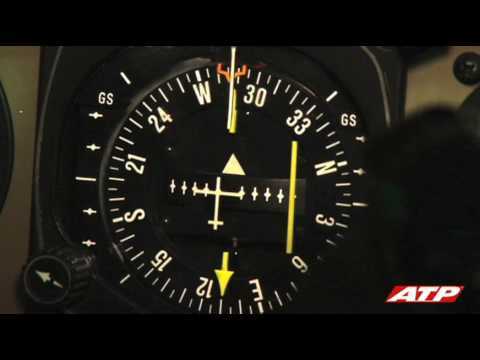 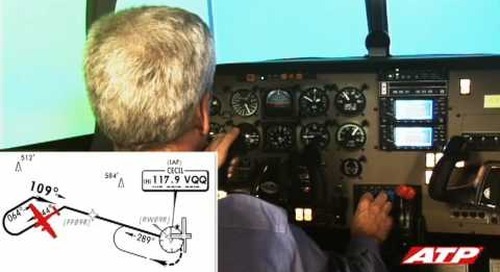 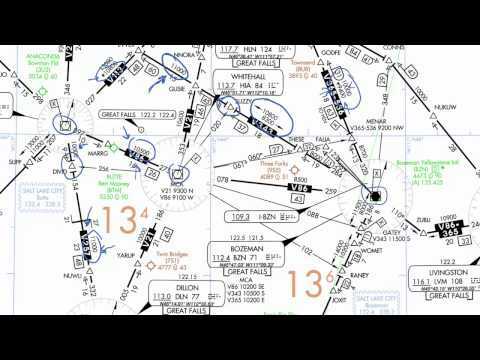 650-600-1021 In this video you will see how to use the Garmin 530 or 430 to perform instrument approaches and you'll follow along on a flight from San Jose to Stockton, CA using the simulator. 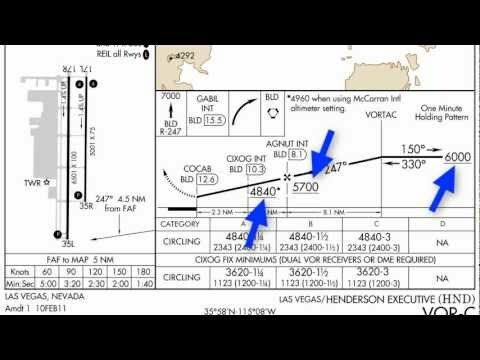 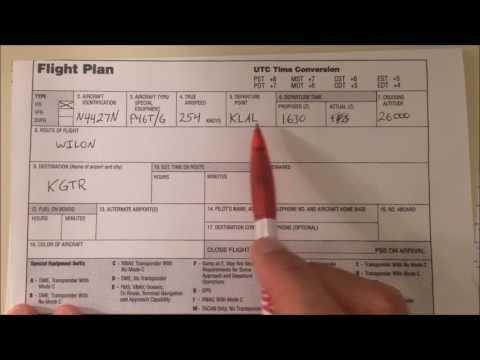 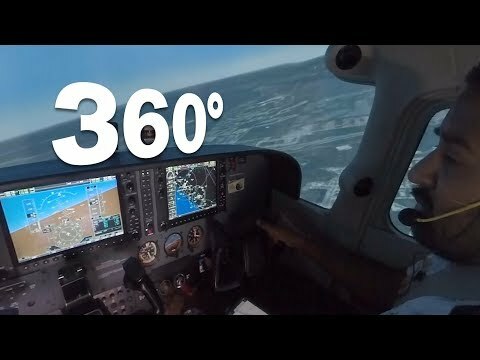 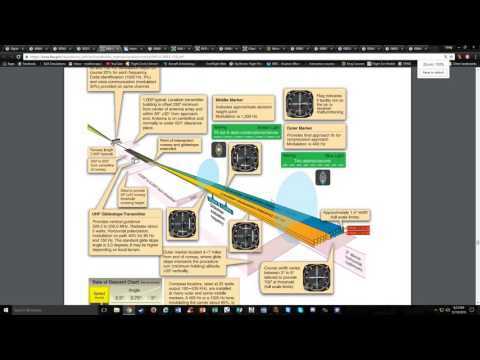 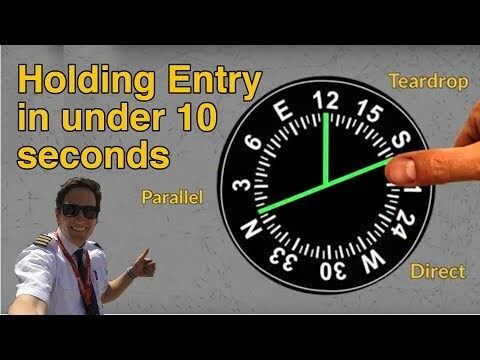 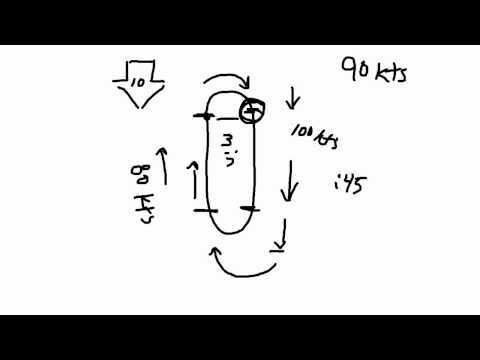 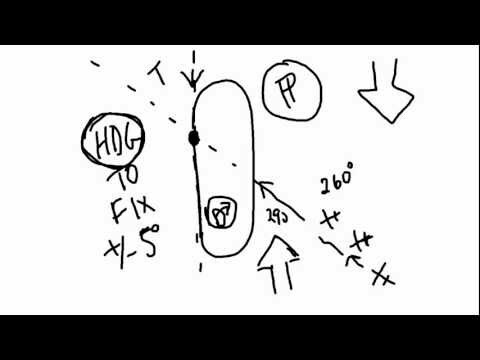 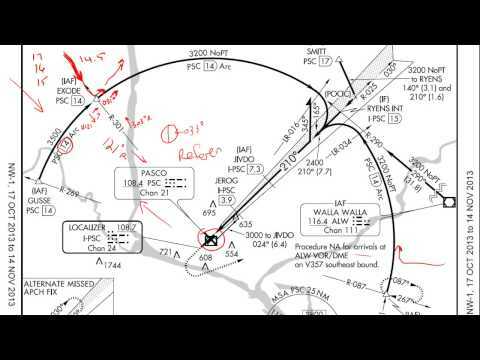 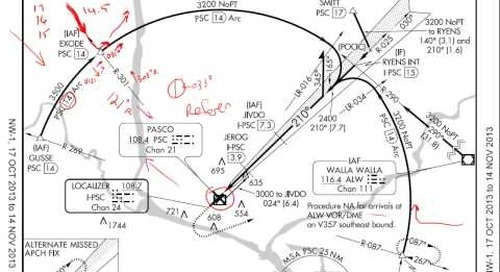 This gives you great insight into what the Garmin 530 or 430 can do in IFR flight. 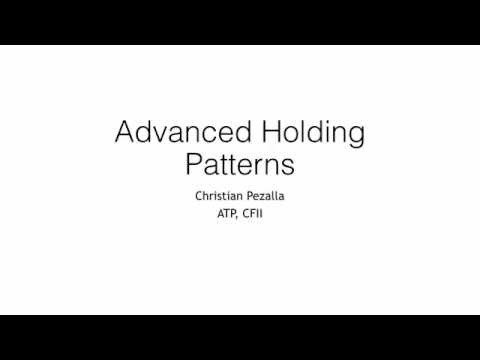 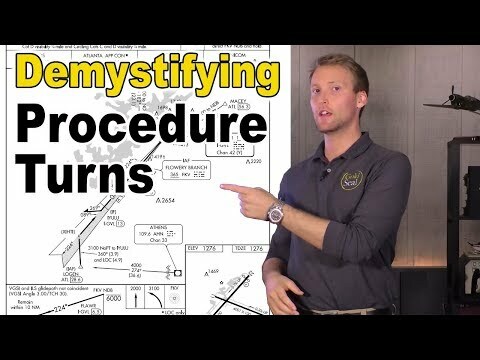 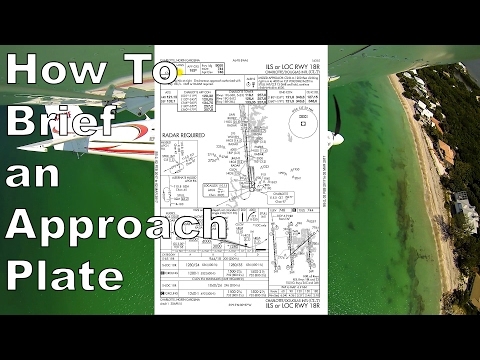 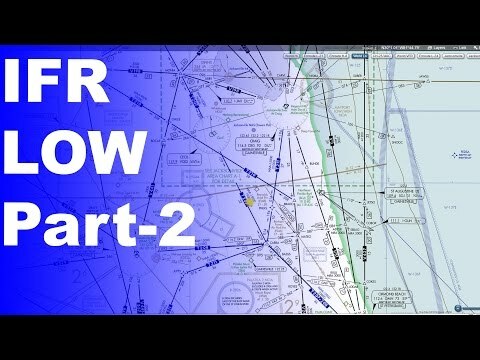 This lesson is from MS Aviation's Instrument Rating Course and also from the Using the Garmin 530/430 VFR and IFR course also from MS Aviation.